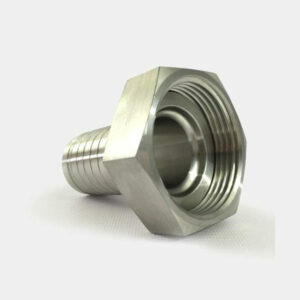 Made to the European specification – DIN 11851 are commonly used throughout Europe & the UK. 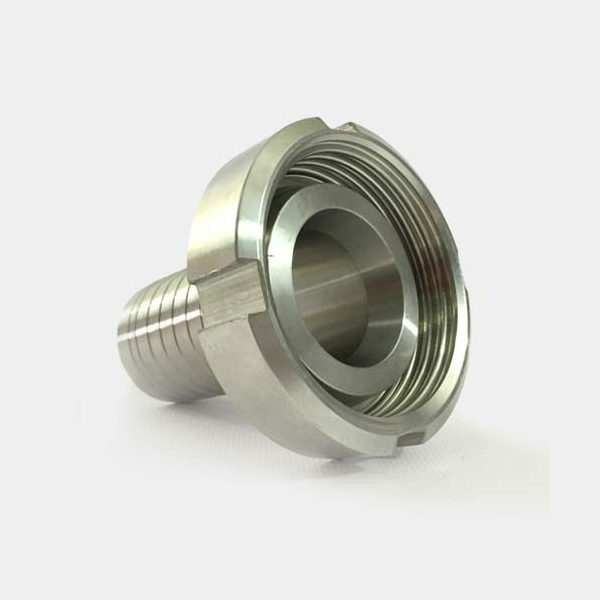 Available in sizes from 1-4” (other sizes are available) & are made in 316L Stainless Steel, available with full material traceability. 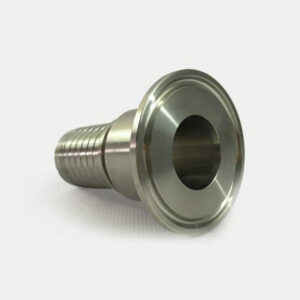 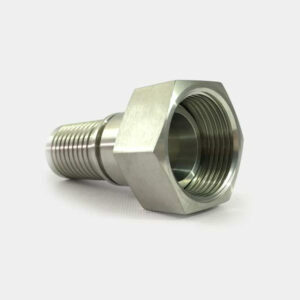 DIN Fittings can be identified as they use a Round four slotted nut and a D shaped Seal.